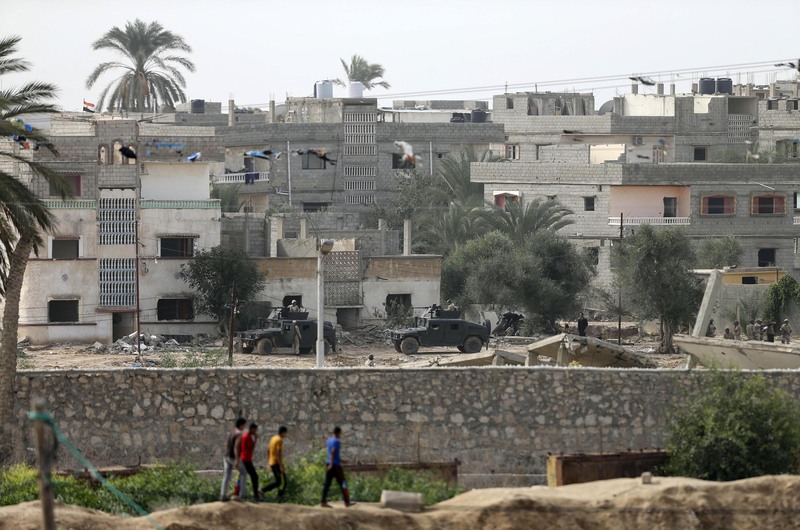 Egypt has handed a list of security demands to the leader of the Palestinian group of Hamas Yehia Al-Sinwar in exchange for providing electricity to Gaza Strip, Palestinian Sources told Asharq Al-Awsat. The security demands included handing over 17 wanted men on charges pertaining to terrorism, protecting borders of Gaza and Sinai and cessation of weapons smuggling through tunnels into Sinai and security cooperation. In return, Egypt will ease up the movement between borders and provide necessary treatment to humanitarian cases. ِ A delegation from Hamas arrived in Egypt on June 4 in order to “coordinate with Egypt and to improve bilateral relations”, according to press statements by a member of Hamas. The report hasn’t yet been verified by Egypt or Gaza. The Israeli cabinet decided on Sunday to cut the amount of power it supplies to Gaza. Gaza Strip has been facing power shortage, with the World Bank warning that the strip is facing a humanitarian disaster as it sees only four to six hours of power a day. The relations between Egypt and Hamas have cooled over the past few years, after the ouster of former Islamist president Mohamed Morsi in 2013. Egypt accused Hamas of aiding the militants of Islamic State (IS). Last week, Egypt has cut its diplomatic ties with Qatar, citing several reasons including the latter’s support to Hamas.